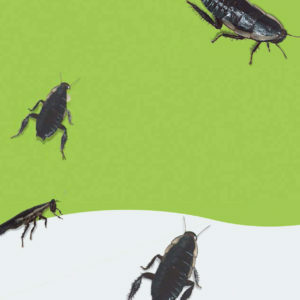 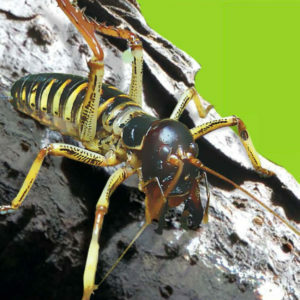 Bugs About is a fantastic bug exhibit that consists of tarantulas, wetas, cockroaches, frogs, locusts and other insects and mini-beasts. 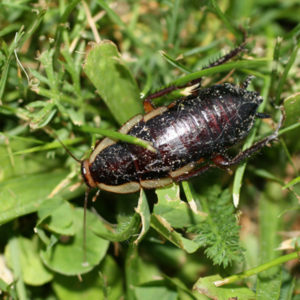 Click on the links below to learn more about the Butterfly Creek bug collection. 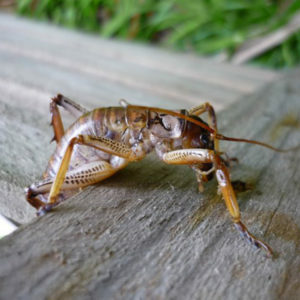 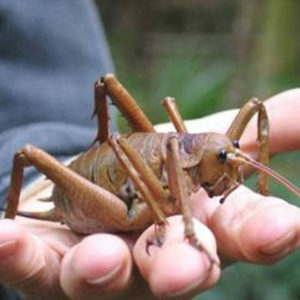 Weta’s are unique to New Zealand and Butterfly Creek is home to the largest of all the weta species, the Little Barrier Giant Weta (wetapunga). 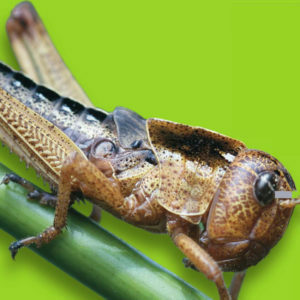 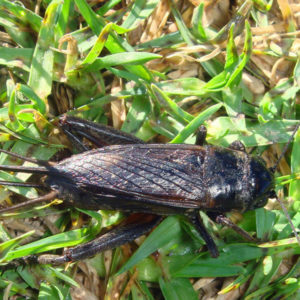 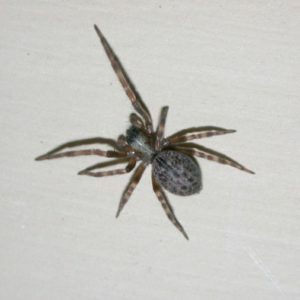 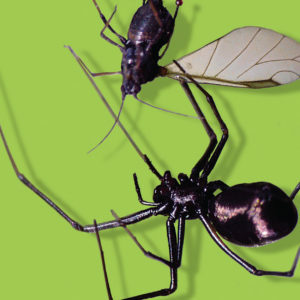 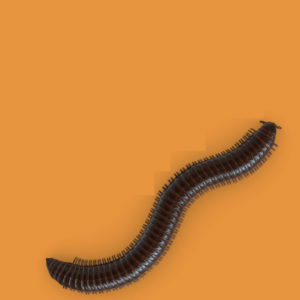 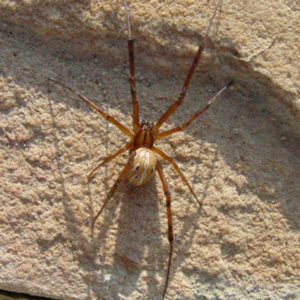 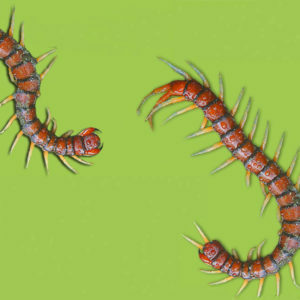 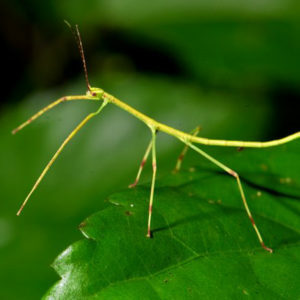 These mighty insects can weigh around 30 grams and can grow as long as 15 centimetres. 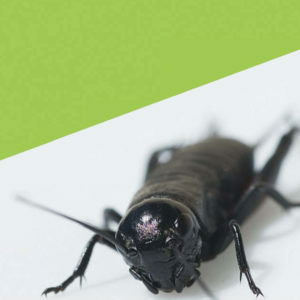 Rats, stoats and massive habitat loss have almost wiped out the wetapunga, but the team at Butterfly Creek, along with the Department of Conservation and supporters such as Greenfingers, are doing their bit to help build up populations of this amazing insect again. 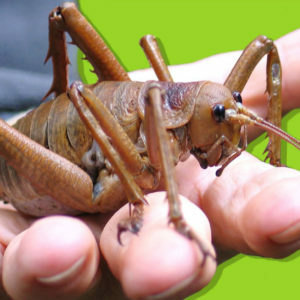 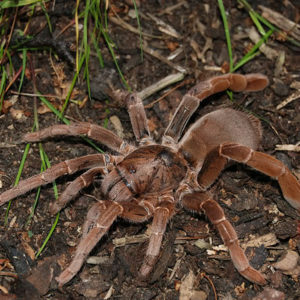 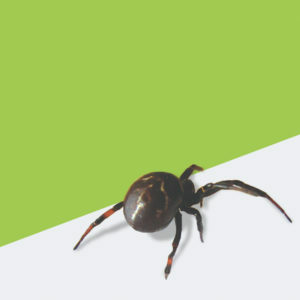 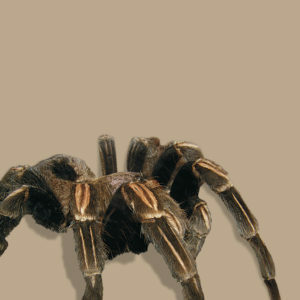 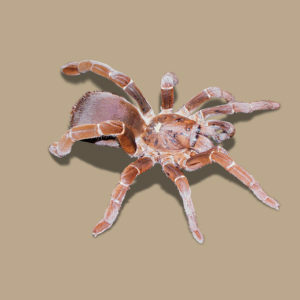 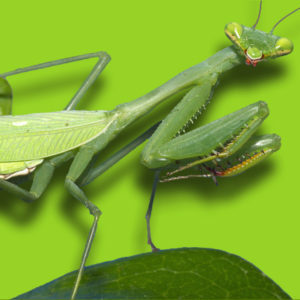 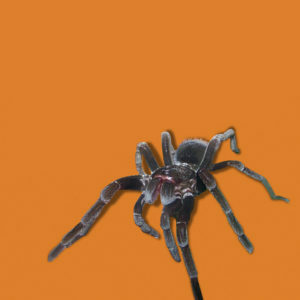 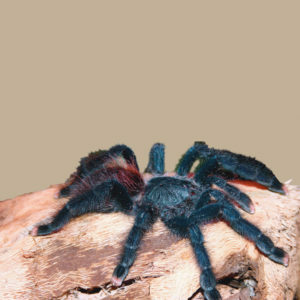 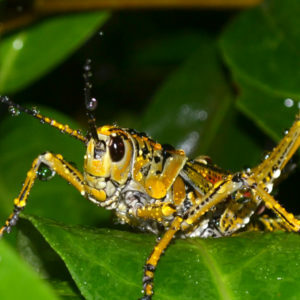 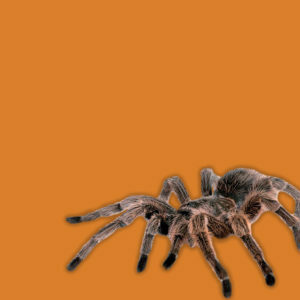 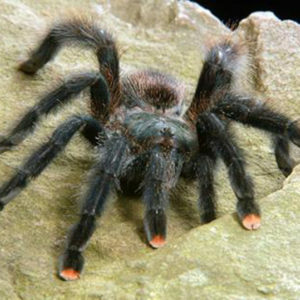 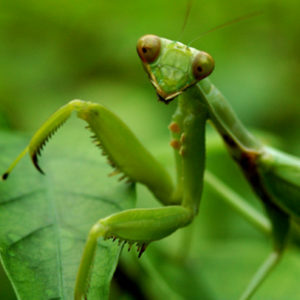 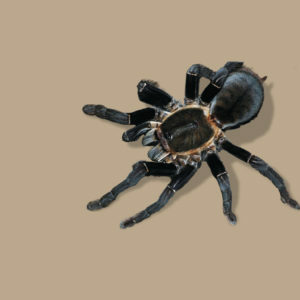 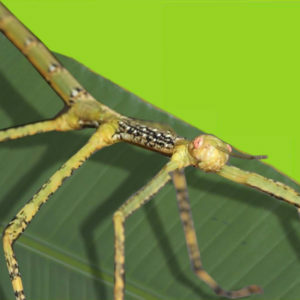 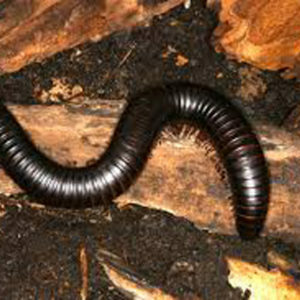 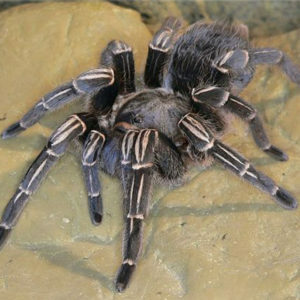 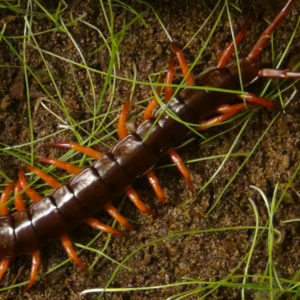 Experience a bug encounter and get close to a tarantula or giant weta! 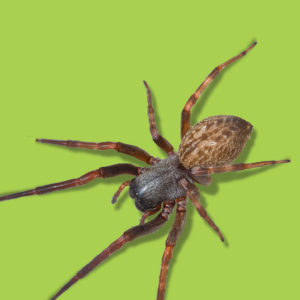 We have a great range of interesting fact sheets. 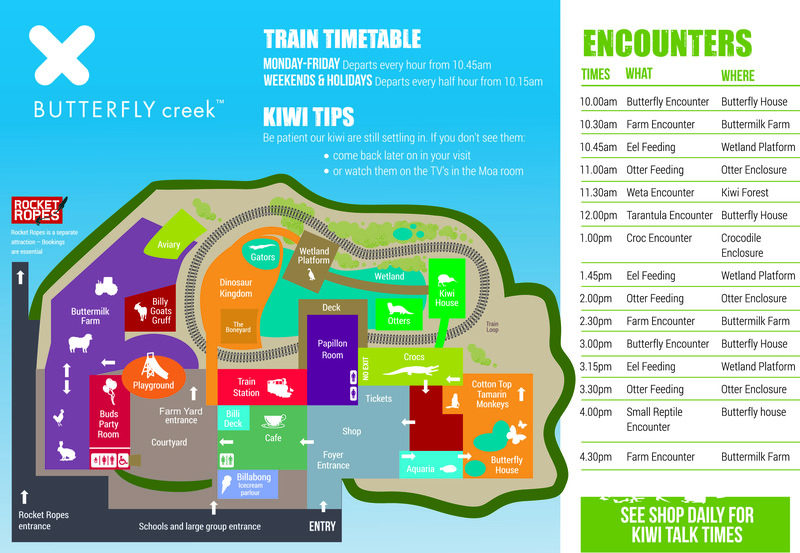 To open, scroll to find the one you want and click the image to see the full fact sheet.